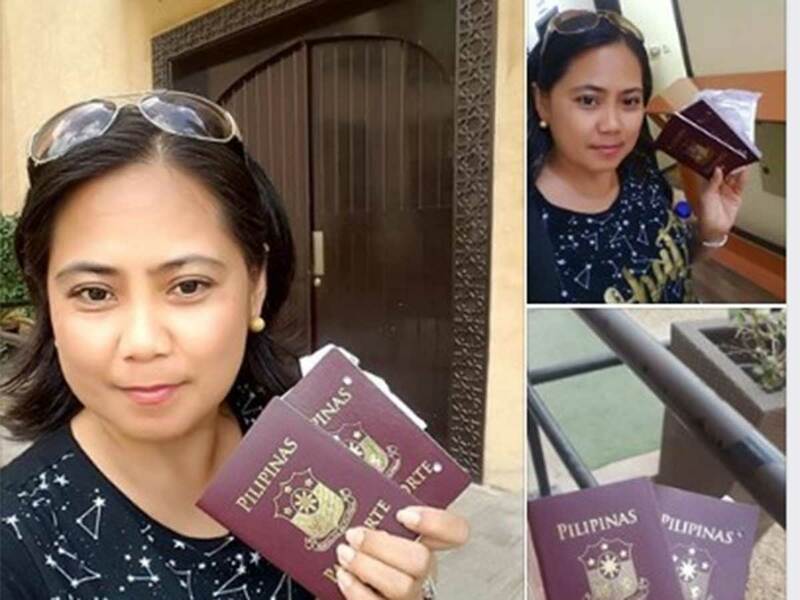 A Facebook post of a Dubai-based Filipina who claims to have her passport renewal completed in 3 weeks. Image Credit: Facebook. Dubai: They were told their passports would be available in six weeks. But they got theirs in three weeks — or less. 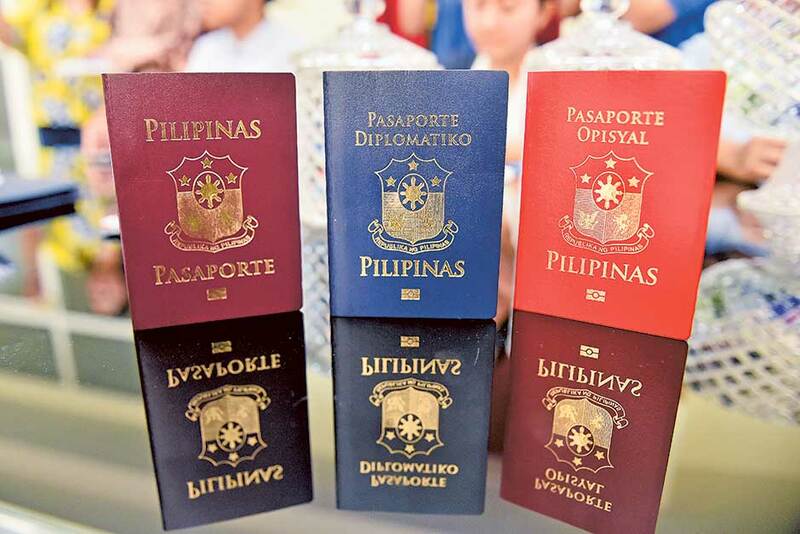 Some Filipinos have lauded the Philippine government for the quick issuance of their passports, some at just three weeks or less, down from the previous six-week period allotted for passports to be delivered to overseas missions such as the consulate in Dubai. Arlene Mariposque, a sales associate in Dubai, was pleasantly surprised when she learned that her passport was ready for release just three weeks after applying for renewal. “Thank you Philippine Consulate for the quick release of my passport which took less than three weeks,” Mariposque, 42, said. “The renewal process at the consulate was also very efficient. I finished everything in an hour. Claiming it was also a breeze,” she said. The printing of passports is done at a faster rate of just five to seven days now in the Philippines. But delivery to overseas posts is what usually takes time, which is why the consulate advises Filipinos to check if their passports are ready for release four to six weeks after application. "I renewed my passport on January 13. I got it in 3 weeks. (It looks like) the process is faster now than before," Airin Eleazar, a Filipina accountant, said. The Philippine consulate in Dubai, and in other diplomatic posts, do not give a fixed timeframe for completing passport renewal, so as not to give false hopes to applicants. Since passports are printed in batches in the Philippines, some are printed quickly — if there are no issues in the documents. Others take time for several undisclosed reasons. On average, the Philippine mission gets more than 400 daily passport renewal applications. For example, on February 4, the consulate received 421 passport applications in one day — or 53 people per hour on the day. On February 7, they received 427 new passport applications — and released 623 new ones. Despite Friday being a weekend here, some 203 passport applications were also received on Friday (Febuary 8) during the consulate’s special consular outreach. The cost for renewal of passports remains the same at Dh240. To get a passport application appointment, visit Passport Appointment Portal. Passport application for emergency/urgent cases.